"Detox" is one common word we are hearing these days and keeping this in mind Giftt Hub introduces it's stylish and trendy infuser vacuumised infuser flask which has many features and makes it a great corporate gifting option. It retains maximum temperature as it has a double wall stainless steel Vacuum insulation technology. It keeps the liquid hot or cold upto 24 hours. The flask also has a removable infuser pocket which can be used to make Green or Herbal Tea and infused fruit flavoured water. It has a spill proof silicon filter which controls the flow of liquid making it excellent for travelling. This excellent corporate gifting product has a rubber bottom for better grip on smooth surfaces. The 550 ml capacity infuser flask has a premium honeycomb design in brushed steel finish with separate place for branding. 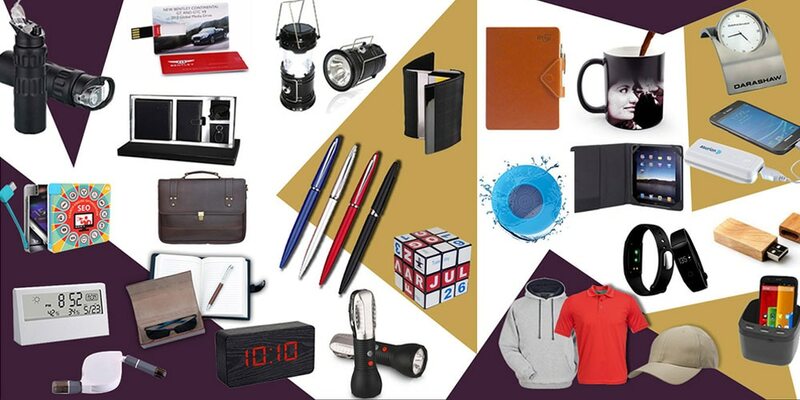 For the complete variety of corporate gifts and promotional giveaway you can visit our website.